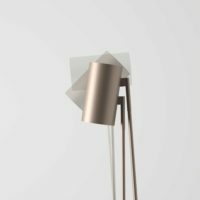 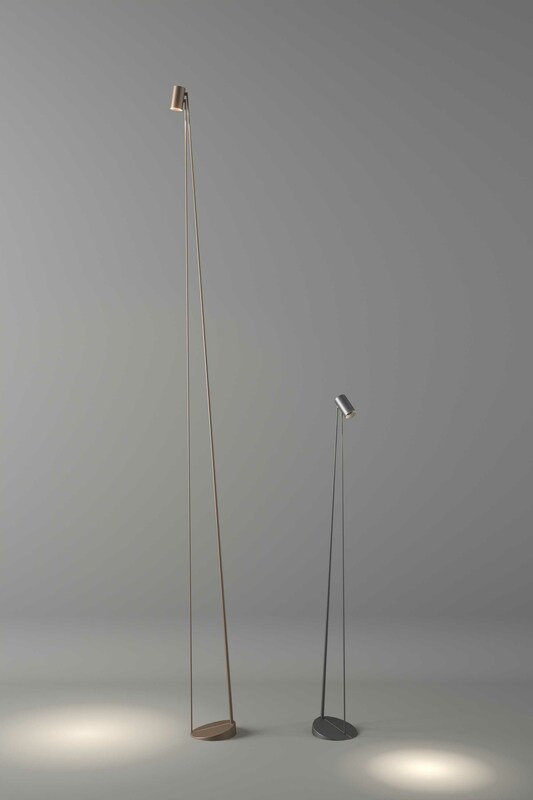 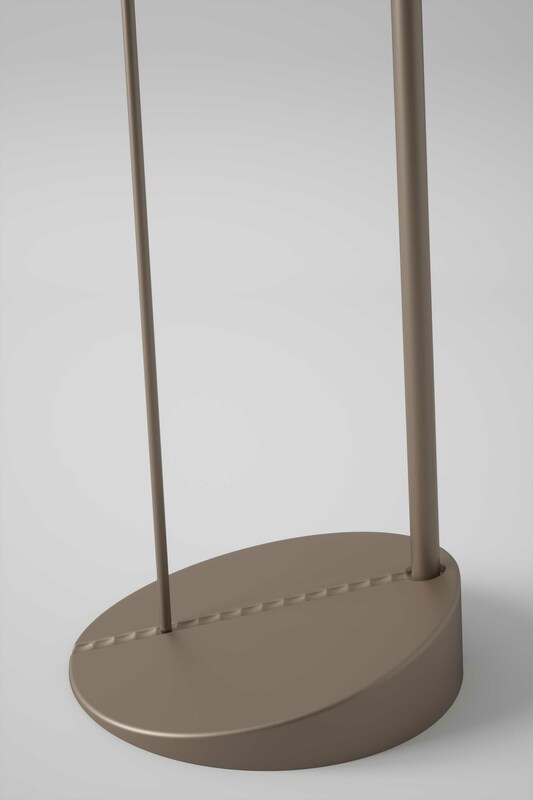 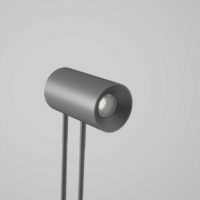 Boom is a floor lamp with a slender and minimalist line, for indoor and outdoor use. 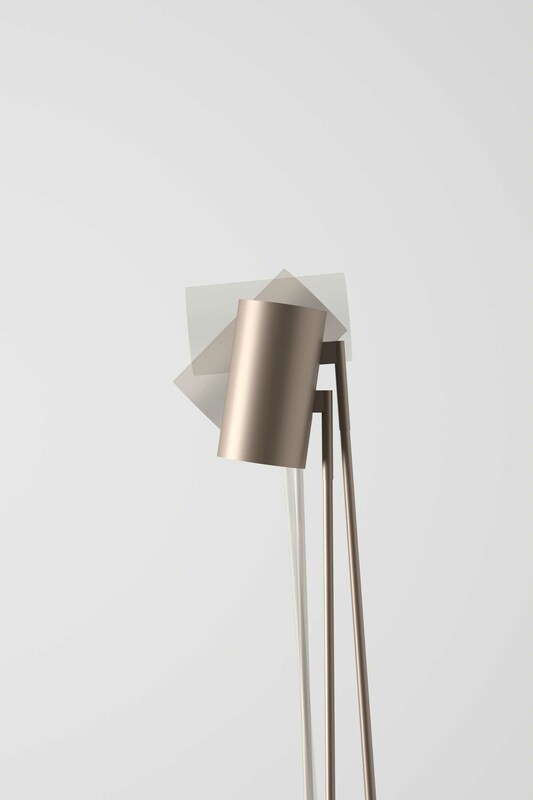 Available in two versions exceeding 2 and 4 metres, the height is the style of this floor lamp, particularly suitable even for very high rooms. 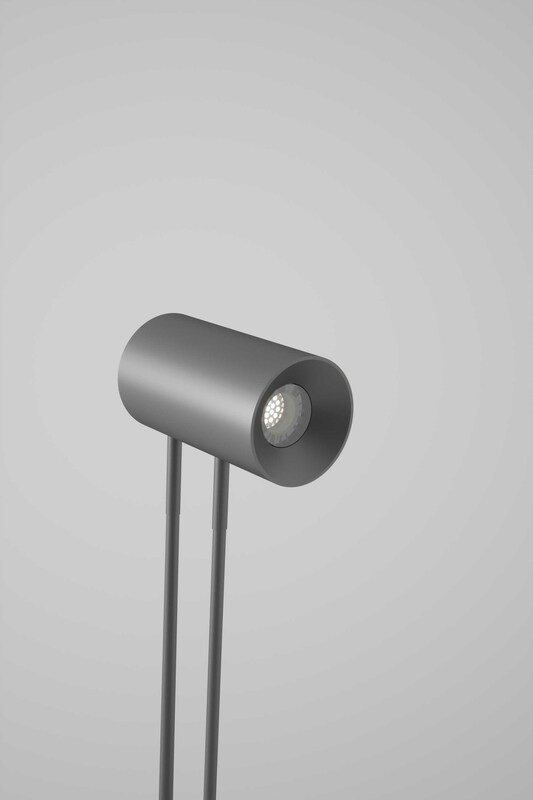 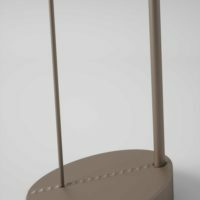 A cylindrical aluminium spotlight is supported by two carbon stems fixed onto a cast base equipped with several points to adjust the inclination of the light beam.